"Outstanding results. Highly recommend to all. Very friendly staff!" "My experience at Qvita Health and Wellness was nothing short of amazing." 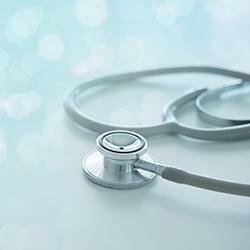 "She is very detailed with your diagnosis and treatment. Makes her patients a priority!" "Very knowledgeable, and professional! Highly recommend!" 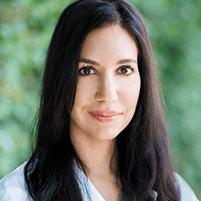 "I followed her when she decided to launch this practice because her care is exceptional." Qvita Health & Wellness offers comprehensive care for almost every member of the family, starting with the youngest at five and older, on up to the most senior. 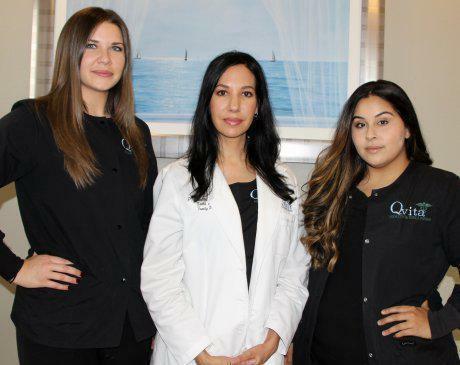 Under the guidance of CEO and Founder Panagiota (Peggy) Demetriou, ARNP, FNP-BC, Qvita Health & Wellness helps patients in Wesley Chapel, Florida, optimize their health from the inside out, which includes offering the latest cosmetic services. From routine and preventive care to management of complex chronic conditions, the team at Qvita Health & Wellness ensure that each of their patients receive the care they need, using the latest medical practices and science. Believing in a holistic approach that considers the person and not just the medical problem, the team deliver comprehensive health care that considers both the mental and physical aspects of the equation. 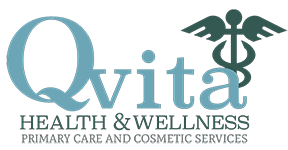 To help clients look as great as they feel, Qvita Health & Wellness specializes in the latest cosmetic treatments, including laser skin rejuvenation, fat reduction, ultrasound skin care therapy, injectables, and more. In addition, the team offers regenerative medicine that taps the body’s own healing resources to fight back against aging and tissue damage. To learn more about the forward-thinking health care services at Qvita Health & Wellness, call or schedule an appointment using the online booking tool. The practice offers same-day appointments whenever possible. Our line of vitamins & supplements are innovative formulas of an ultra-high quality and pure. 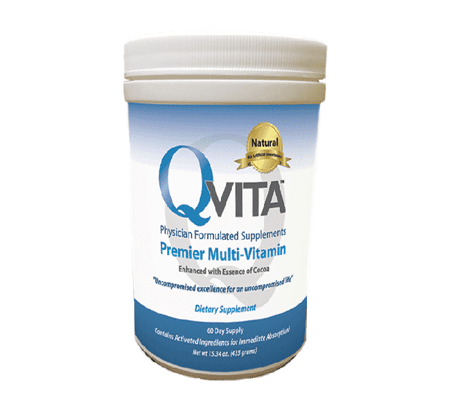 From our Premiere Multi-Vitamin to our Ultimate Joint Support, B-Complex, COQ10 Heart & Circulation Optimizer, and antioxidant Immune Armor, Qvita’s once a day formulas are designed to be natural, convenient to use, and completely free from artificial fillers, flavors, or colors. The design and formulation of our products were created with you in mind, to generate a true feeling of increased energy, vitality, and well-being. Feel low on energy? Tired, weak or as if you're not getting enough nutrients your body needs? If so, IV therapy may be just what you need. And you don't need to go to the hospital either. Click here to learn how you can benefit from IV fusions. Tired of trying to lose weight, only to have the pounds pile back on? Forget commercial and DIY dieting. Medical weight loss is designed with your needs in mind, so you can count on great results from the very beginning. 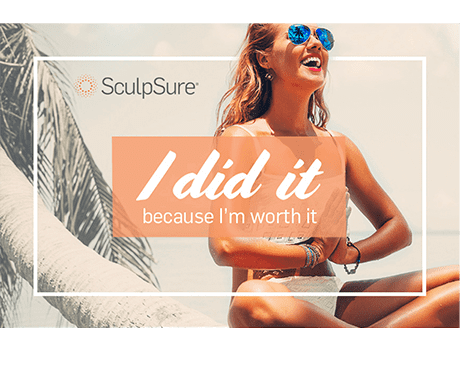 Are you considering a fat-reduction procedure and wondering about your options? 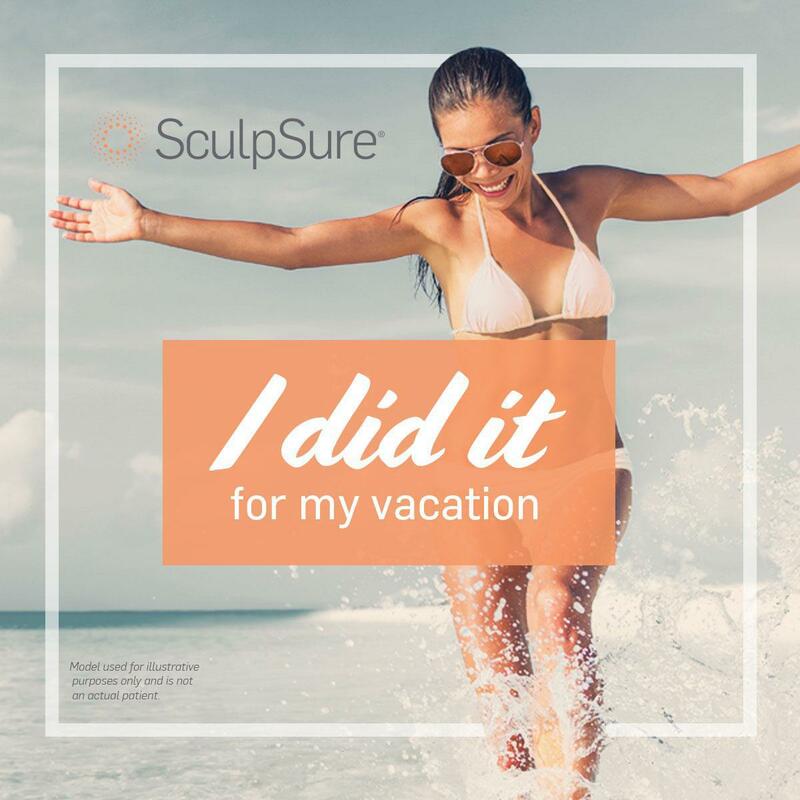 Find out how SculpSure laser fat removal works with your body's natural fat-removing systems to help you get a slimmer, more contoured shape without painful surgeries. "Unbelievably clean, best customer service I've ever had and Peggy could not be more amazing ! Would recommend for anyone!!" 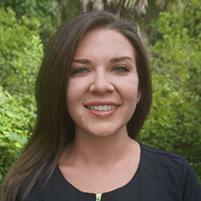 "Peggy is our PCP she is very knowledgeable and professional. The best part never have to wait too long. Definitely recommend Qvita Health & Wellness." "Peggy is an absolutely wonderful provider. 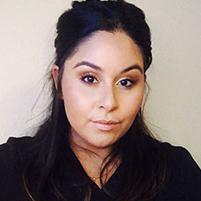 She takes her time, makes sure you understand your diagnosis and is always wanting to go the extra mile to help." "My whole family sees her now and I highly recommend her to anyone looking for a caring, compassionate, thorough provider." "Peggy is an amazing provider. When you walk in to her office you know that that you are getting the best care possible."